Back in July, officials at Chrysler said they would eventually get around to fixing millions of recalled Jeeps after regulators voiced their displeasure with the lack of progress being made to fix the potential fire issue. The car maker is finally taking steps to ensure owners repair their vehicles. The Detroit News reports that Chrysler is ramping up its efforts with specialized websites to get the owners of nearly one million unfixed Jeeps to bring their vehicles in to be installed with a trailer hitch that could reduce the risk of fires. 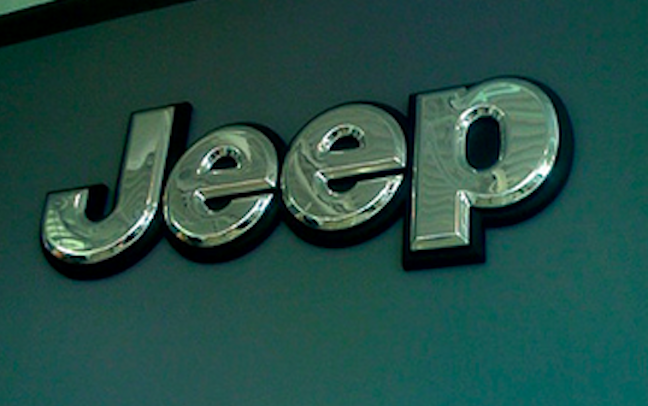 According to the original recall notice [PDF] model year 1993-1998 Jeep Grand Cherokee and 2002-2007 Jeep Liberty vehicles were recalled because the rear-mounted fuel tank on the SUVs sat too low and were at risk for rear-end explosions. So far, NHTSA reports that rear-impact fire crashes involving the Grand Cherokee have resulted in 44 deaths. Liberty vehicles have been involved in five rear-impact crashes, resulting in seven deaths. The fix, which came after tense discussions between the two entities, was quickly criticized by consumer advocates. Their issue with the remedy rested in the fact that hitches had not traditionally been seen as safety devices. While the carmaker isn’t going as far as bribing owners with $25 gift cards, it is reaching out to the Internet in an attempt to reach more consumers. The site, once it goes live, will allow owners to schedule service with their local dealer. Officials with Chrysler, who were reprimanded by NHTSA officials for a lack of parts available, tell Detroit News that they currently have 427,000 trailer hitches in stock and will have more than 550,000 by Dec. 1. In addition to the new outreach efforts, Chrysler announced it replace the non-factory installed trailer hitches on 1.2 million model year 1999 to 2004 Grand Cherokees. Officials with the company say they want to make sure that sharp edges from aftermarket hitches don’t have the potential to puncture gas tanks.